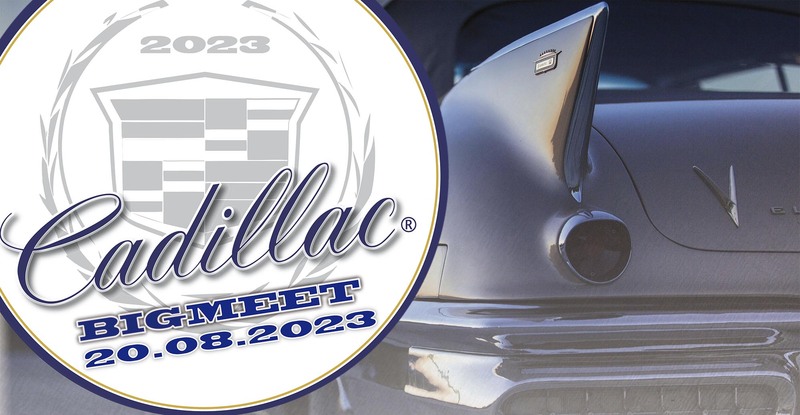 We have produced a couple of professional videos of the Cadillac BIG Meet, which you can see here. You can also watch the TV-reports various stations did about this meeting. Please click on the thumbnails to go to the according video. You need Quicktime 7 to watch some of the older videos. We recommend a broadband connection, as the videos are rather large due to the high quality. For the newer videos you will need a html 5 compatible browser.